Toshiba’s first attempt at a 10-inch netbook has delivered one of the most distinctive models on the market today. The company has shown that portable, value computing does not mean that you need to compromise on looks and desirability. The Satin Brown NB200-10Z that we tested is superbly designed with a great exterior and interior colour scheme. 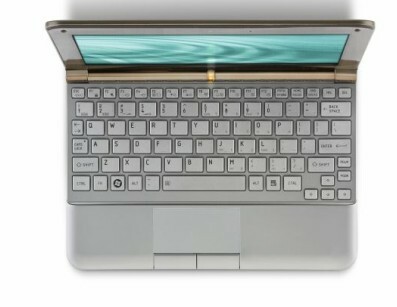 We love the fact that the lid is not a fingerprint magnet unlike so many other netbooks with their glossy lids. After spending some time with the NB205 it’s clear that this is a prime candidate for the hot netbook of the month. Toshiba got a lot right with this, including the design, the input devices, the size, and even the price. Of course there are some minor stumbles with the battery, performance, and sound, plus it’s not the lightest model out there, but it’s still a competitive machine. It’s probably not the best netbook on the market, but it’s not one to cross off your list without trying out, especially if you need the battery life. Note: The model we tested and photographed was the NB205-N312BL. There are other models in the NB200 series, not all of which have the same keyboard. This is a major selling point so users should be careful, especially if a model is $349 instead of $399. Laptop Mag has a photo and breakdown. 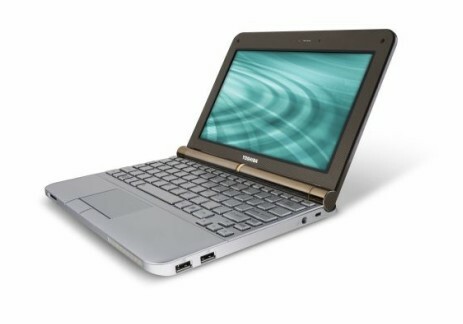 Toshiba's second attempt at a netbook is a stunning success... almost. The design's superb, the build quality good and the specs decent too. Only the above-par pricing - though you do get a better-than-average software bundle - and the awful colour schemes applied to the higher-end models let the side down. Toshiba: ditch the silver and chrome and you'll have a real winner on your hands. 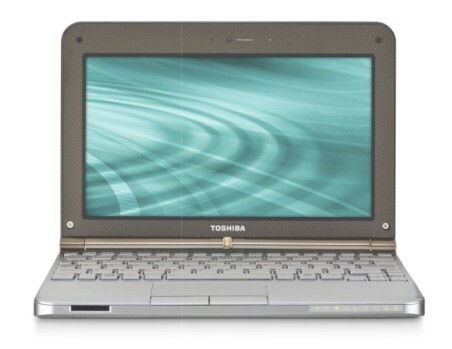 Toshiba can't be blamed for the lack of evolution in the netbook platform, however infuriating it might be. Until someone deigns progress necessary (or nVidia ION systems begin to hit the shelves) all any company can do is make the best product possible under the limitations created by Microsoft and Intel. 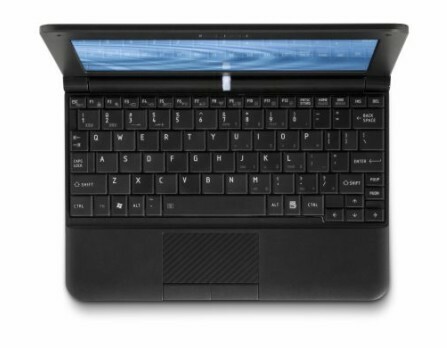 Toshiba has done just that with its second netbook, the NB200. Though it's bound by common restrictions, Toshiba has managed to add one or two unique features of its own and delivers in the all the right areas. There's no shortage of good netbooks these days, but the NB200 is definitely one of the best.